If you’ve earned the nickname Human Train and Colossus by pundits, I think you’re doing something right. I’d share my own nicknames, but the high school “pundits” who coined them were a little less kind. Then again, I’m no Yaya Toure, the Ivorian Coast midfielder whose first syllable was so nice they used it twice. Toure is a box-to-box player known for his intimidating physical presence amplified by lung-busting runs from the midfield. The reason I bring up the Manchester City playmaker isn’t to poke fun at his name or talk about his sibling rivalry with brother turned teammate Kolo. No, I come to you as a bootspotter, dedicated to giving you reviews on the shoes of the stars. If you haven’t noticed the bright new boots Yaya’s been sporting the second half of the season, you simply haven’t been paying attention! 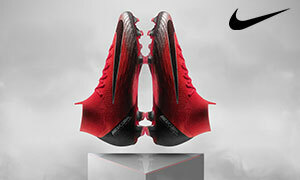 He’s the new face of the Puma King line of soccer cleats, and The Instep is here to give you the low-down! 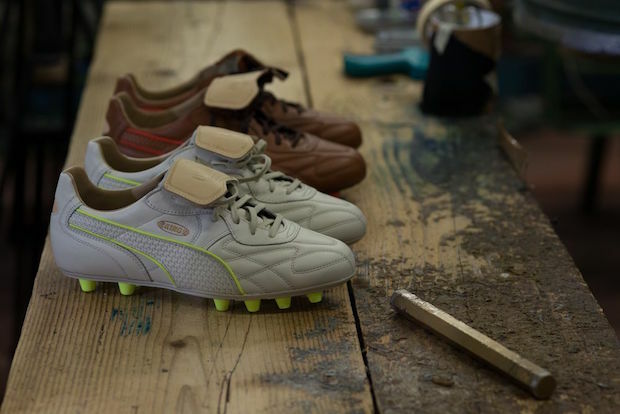 The Puma King is an iconic retro boot that receives modern updates every year to fit today’s game. As I alluded to earlier, the first thing you’ll notice as you unbox your Kings is the bright yellow colorway! The vibrant styling is surely a move aimed at the younger generation, with black and white accents completing the look. If the Puma King were a pretty girl, you might be inclined to ask her on a date based on looks alone. 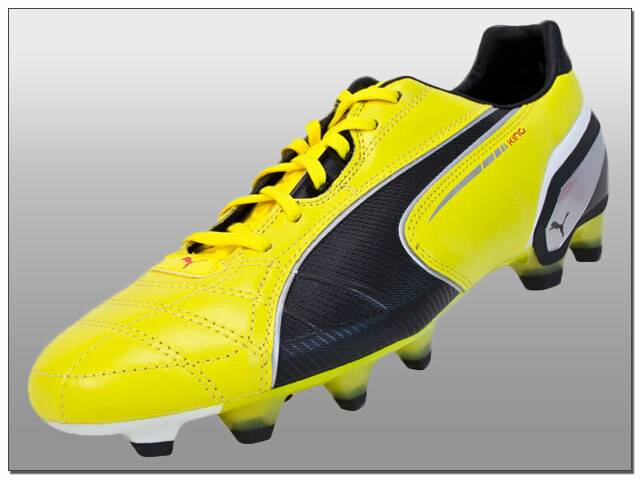 The main yellow upper was some of the softest leather I’d felt on a new soccer cleat. Unfortunately in the case of the King, looks can be deceiving. You see Puma has introduced a new soleplate to the King, and frankly it’s a little stiff. I’m sure that after ample time to break-in the cleat performs better, but in my initial test I was left slightly underwhelmed. The rest of the boot is decidedly mixed bag as well. While unimpressed by its flex, the studs on the outsole are a mix of injected conical and traction studs as well as an integrated heel counter that perform quite well. 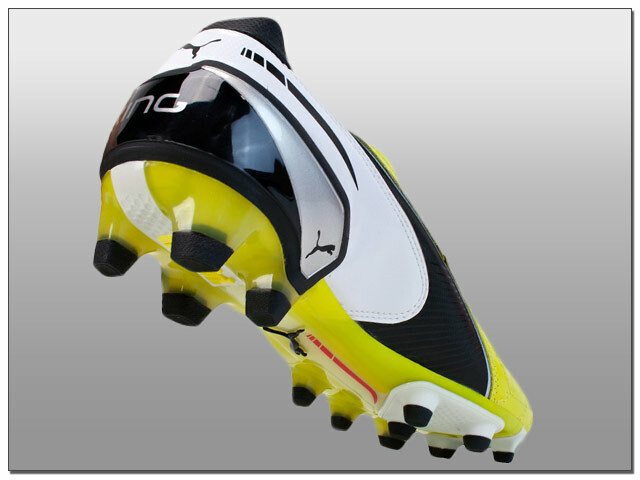 A unique aspect to the Puma King is the tongue of the boot, a place where people rarely pay attention. Puma has designed a honey-comb patterned tongue that provides just enough extra padding to help with shot power through the laces. Overall, the Puma King has some really interesting innovations that make it a legitimate option for any Toure-esque box-to-box midfielder seeking an iconic retro boot. is inspired by Cristiano Ronaldo’s new personal clothing series.